Why not talk to us about how we can reduce your costs? We can help your business or school to implement a cost effective, high quality print and copy network that will deliver real benefits. 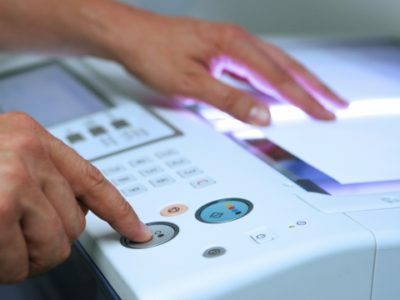 Along with MFPs and network printers, we offer a wide range of additional products and services, from document solutions to managed print, from wide format printers to emergency repairs. 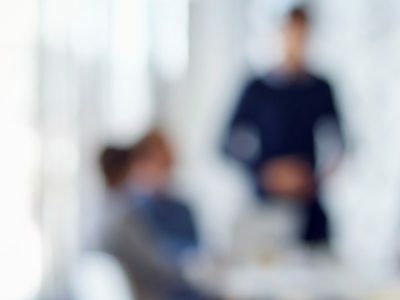 With products carefully selected for quality, reliability and affordability and support provided by our own experienced team, we think we’re ideally placed to be your choice for copying and printing sales, support and solutions. 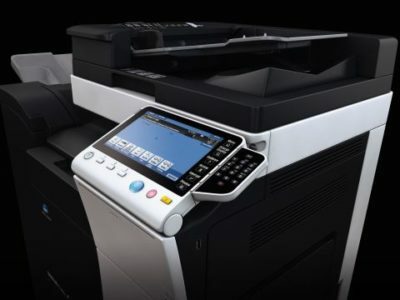 Carefully selected printers and MFPs from leading manufacturers. Offering great quality, affordability and reliability. Digitise, scan and store. However you need to manage your documents, we can help you find the best solution. How you can minimise downtime, reduce administration and get control of your print and copy costs. Not all suppliers are the same. 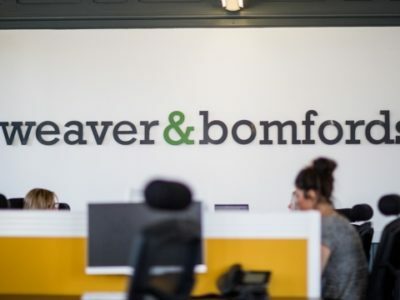 See why we think you should choose Weaver Bomfords as your print and copy experts. Our own team or accredited engineers helps us to offer first class service support. 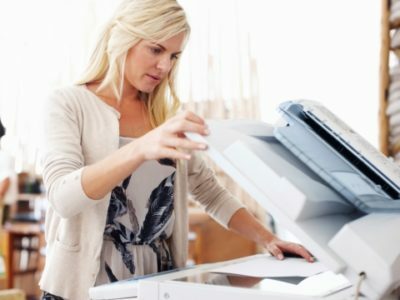 Get the most from your printers and MFPs with our free end-user training and How To guides. Weaver Remote monitoring minimises downtime and reduces administration. Our experienced, friendly team are always here to provide help and advice.